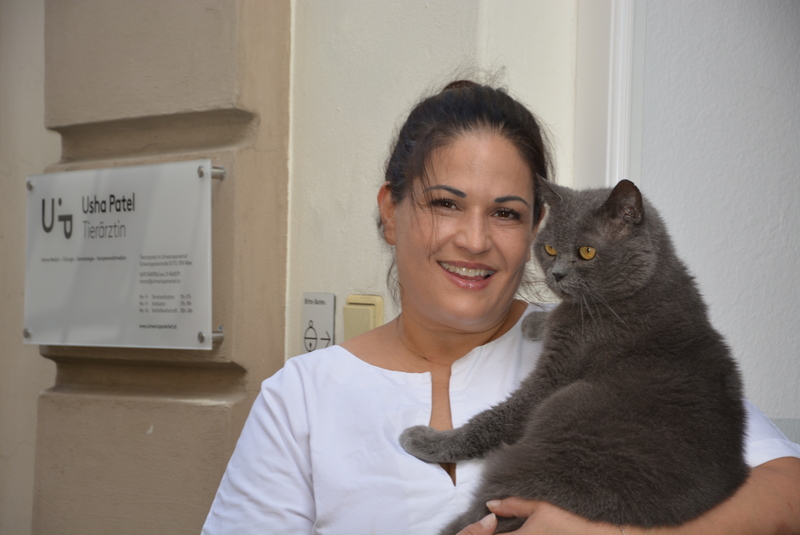 Our vet practice is located in the heart of the “Medical Neighbourhood” in Vienna´s 9th district (Alsergrund), next to Votivkirche, the Austrian National Bank and Vienna Medical University´s Institutes. You can find us (somewhat hidden) in the central courtyard of the historically remarkable “Schwarzspanierhaus” (see also: “once upon a time…”). The Ringstraße and the Inner City (1st district) as well as the Josefstadt (8th district) are within a walking distance. 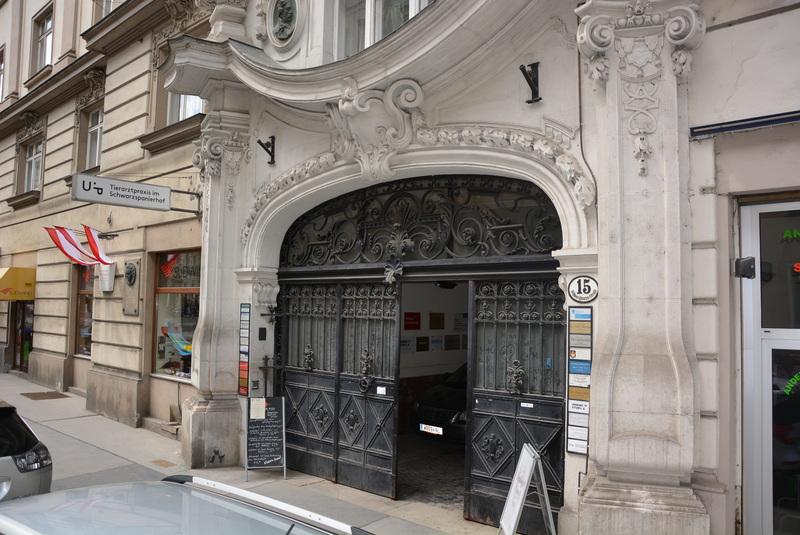 The Schwarzspanier house and its courtyards extend over a wider area and thus the practice has three adresses: the main entrance is at Schwarzspanierstraße 15, a side entrance is at Garnisongasse 18 and by car it is best to come via Beethovengasse (past number 4). Our patients may park free of charge right in front of the practice. 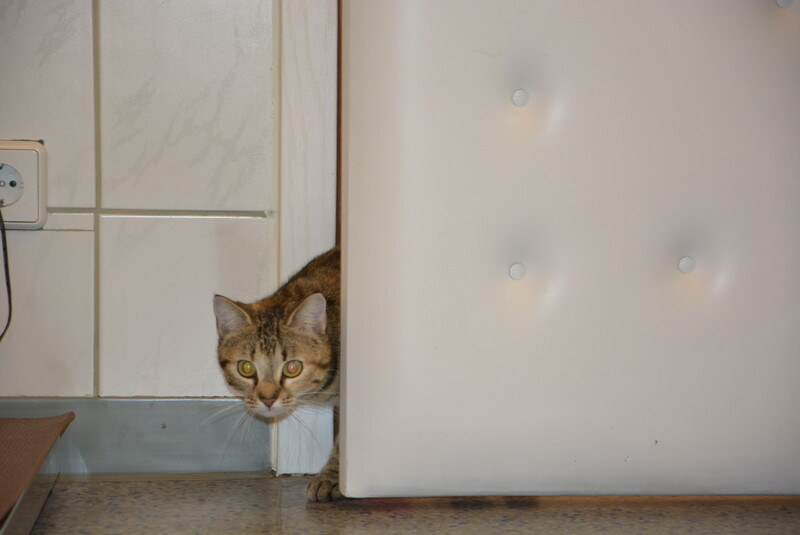 Should your pet need help in an emergency during night time hours (9 pm to 6 am), we will specially open up one of the entrances for you, because – for security reasons – the big wrought iron gates as well as the other doors into the courtyard remain closed at night (see also “When are we on site?”). Using public transportation is another good option to reach us, as we are within walking distance from the prominent junction, “Schottentor“ (subway U2; streetcars D, 1, 37, 38, 40, 41, 42, 43, 44 and 71; buses 1A and 40A). It is easiest to walk through Sigmund Freud Park, past the church onto Rooseveltplatz and through Günther- or Ferstelgasse (approx. 8 minutes). You may also use the streetcar stop “Schwarzspanierstraße/Berggasse” (37, 38, 40, 41, 42) on Währingerstraße and then walk until you reach Schwarzspanierstraße 15 (approx. 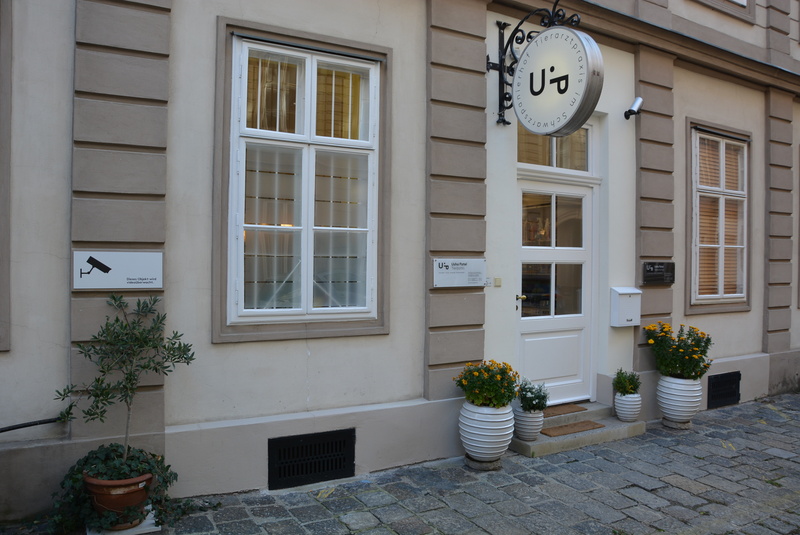 3 minutes), or get off the tram at “Garnisongasse/Landesgerichtstraße” (43, 44) on Universitätsstraße and proceed through Garnisongasse towards the vet practice (approx. 5 minutes). There will be the subway station “Frankhplatz – Altes AKH” of U5 in some years from now with a direct exit to Schwarzspanierstrasse. 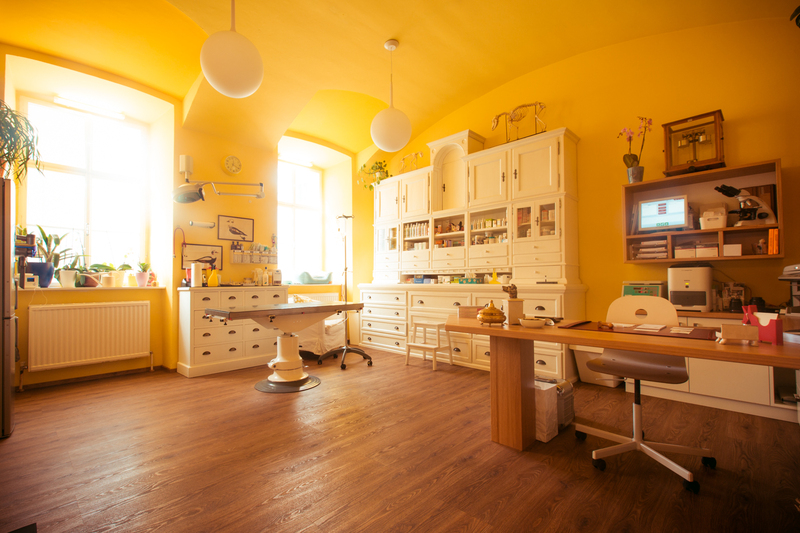 For our sporty clients there are cycling lanes on Schwarzspanierstraße as well as on Garnisongasse, which both lead directly to the vet practice. The nearest dog parks are at Arne Carlson Park (9th district), Schönbornpark (8th district) and Franz Josef Kai (1st district). Near the practice you may find nice walking areas with large greens, e.g. Votiv- and Sigmund Freud Park, Ostarrichi Park (in front of the national bank), the courtyards of the “Altes AKH“ (university campus), Rathaus- and Liechtenstein Park.